When the operator of a vehicle and is pulled over by the police (or encounters police after being involved in an accident), the officer is permitted to conduct a breathalyzer test if he or she suspects that the person was driving the vehicle while intoxicated. The main function of a breathalyzer test is to measure an individual's blood alcohol content (BAC). Because it is not practicable for an officer of the law to check a motorist's blood alcohol content level at the scene by drawing a blood sample, the breathalyzer was created as a way to simply measure someone’s blood alcohol content level easily and instantaneously. Have you or a loved one been arrested for driving under the influence and are now facing the possibilities of various consequences, including driver's license revocation? Our local DUI lawyers are here to help you! Contact a DUI attorney in your area today for more information. Police officers have been utilizing breath alcohol testing devices since the 1940s. The breathalyzer, which is the most frequently used testing device today, was created in 1954. It senses and measures the level of alcohol on an individual’s breath with the use of a chemical reaction. A Breathalyzer test kit consists of many vials of chemicals of differing colors that go through color changes when they come into contact with alcohol. The different color changes signify the amount of alcohol. Do you or a loved one have additional questions regarding driver's license revocation following a drunk driving arrest? Our DUI attorneys are here to represent you and provide you with any information you may be seeking regarding drunk driving. 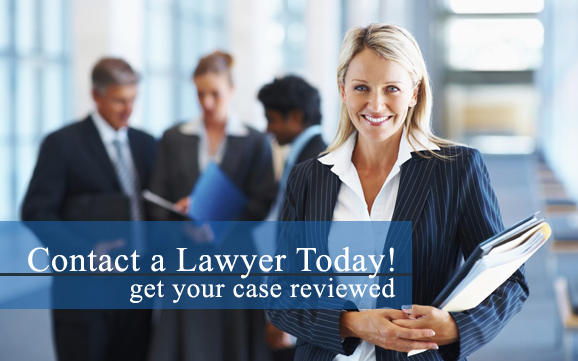 Contact a DUI lawyer near you as soon as possible to learn more about obtaining legal representation. There are two different types of breathalyzer testing devices that are used by police. They are The Intoxilyzer and The Alcosensor III or IV. Although each test uses different technology, they both do the same thing in the end, which is detect blood alcohol content levels.